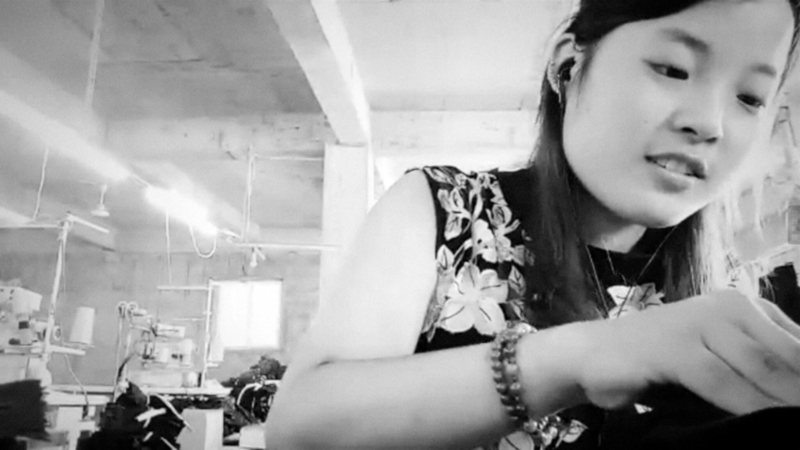 This year’s Hivos Tiger Competition winner at the 2019 International Film Festival Rotterdam looks at the phenomenon of live streaming in contemporary Chinese society. More than 422 million Chinese regularly shared streamed films in 2017. Live streaming is a booming industry in the world’s most populous country, a fascinating and strange phenomenon that is the subject of Zhu Shengze’s Present.Perfect. Winner of the Hivos Tiger Award at the 2019 International Film Festival Rotterdam, Present.Perfect. is a documentary that follows a dozen anchors in China, the result of filmmaker Zhu sieving through and re-appropriating 800 hours of live streaming footage over 10 months into a 124-minute montage. It’s a daring and unpolished effort that challenges the boundaries of documentation by re-defining the found footage genre, for the one who creates the footage (the anchor) and the one who makes the film (Zhu), in this case, are not the same. 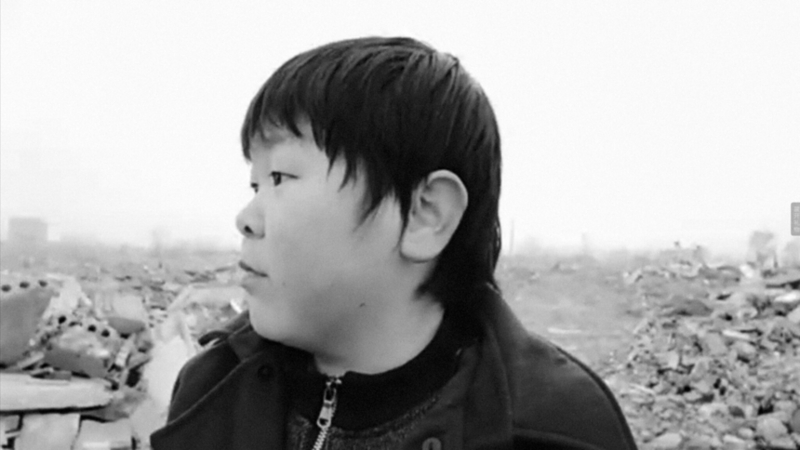 But putting aside the medium's novel aspect, inwardly Present.Perfect offers a stark social commentary on loneliness, voyeurism, and the desire for genuine human connection through a screen by China’s unseen and neglected. Instead of featuring China’s glittering social influencers with millions of followers, Zhu has decided to zoom into another side of Chinese society: those living on the margins who go through life largely unnoticed. These range from bored, restless blue-collar workers who live stream the most quotidian banalities of their jobs – a crane operator, up in the air, implores viewers to visit him at his construction site, a young mother monotonously drawls on about her life as she sews underpants in a factory – to the physically disabled, such as a man with stunted limbs who makes a living as a pavement artist. As her documentary progresses, Zhu narrows the originally indiscriminate pool of anchors featured to a select few. Recurring faces include a sexually immature man with the appearance of a cherubic 12-year-old boy and a man with a badly burned face, both of whom straightforwardly confess that they use live streaming to find someone to talk to. They make light of their hardships with humour and bravado, as well as respond gamely to insensitive comments. The extent to which these anchors feel psychologically accountable to mere strangers over the Internet is astonishing and sad all at once – at one point, the burn victim exclaims: “How can I go offline if so many people are asking me questions?” In another clip, a young female working in a pig farm amusingly asks her viewers for permission to take a break from live streaming, so she can use the toilet. Is this affection even reciprocated in kind, and if so, does it go beyond perfunctory interjections of freakshow pity at their own expense? Are these anchors deluding themselves to think that they share a real connection with their viewers on the other side of the screen? The anchors in Present.Perfect. are perhaps subtly aware of this superficiality to some degree: beyond their cheery exteriors hint at a yearning for a more interdependent and equitable companionship, one where the playing field is levelled. The uncanny black and white visuals in the film further provoke an alienating and detached viewing experience, pushing audiences to consider our own "real-time" responses towards these anchors as we watch them, post-present, on screen. The rudimentary stylistic construction of Present.Perfect. draws to mind 2017’s Dragonfly Eyes by visual artist Xu Bing, who condensed approximately 10,000 hours of fuzzy black and white surveillance camera footage into an 81-minute film. But the similarities end there; while Xu projected an entirely fictional soap-opera worthy narrative onto his images, Zhu has left the content raw and to play out on their own terms without superimposing any voiceovers. What’s most evident in Present.Perfect. is a thematic arrangement of clips into four separate chapters, though this doesn’t give much shape to the documentary’s relatively amorphous structure; thankfully, the anchors at the centre are compelling enough for this to be overlooked. For the individuals in Present.Perfect., the cold, hard phone screen is their shield, yet also a space that empowers them to tell their stories, the only window to an unforgiving outside world. And at the end of the day, all they seek is some form, any form, of acknowledgement and validation – even if it’s illusory, even if only lavished in the denominations of virtual light sticks and tiger coins. It is enough for them.